Austin Healey Sprite This little Sprite was brought into our workshop by a gentleman who had started the restoration some 25 years ago, he had taken it to a bodyshop where they made a start and then it was left in a corner for a remarkable 25 years. We took the job on board and finished off the metalwork and panelwork replacing all corroded steel with new as well as rectifying some of the previous restoration work so it is now structurally sound and absolutely no rust or rot whatsoever. 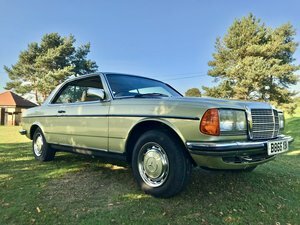 The car is now offered for sale in its current state for the new owner to finish off the restoration to their own requirements. All the parts except the seats and some interior are with the car as you can see in the pictures. 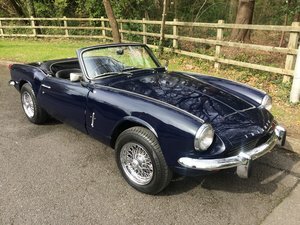 This would not take too much at all to finish the restoration and with very good examples fetching upwards of ?10k this would be a very worthwhile project. 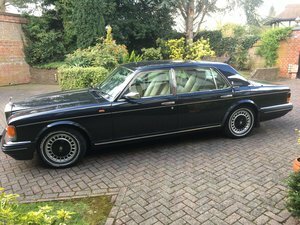 We at Connoisseur Classics are well established and have years of experience in classic car restoration and we are offering this splendid car as it is for you to restore or as a restoration to be carried out by ourselves. We offer three basic categories of restoration to suit your requirements and budget, 1 - Basic restoration 2 - Standard restoration 3 - Full restoration The full details of what is included are available on our website. Thank you for looking, please contact us if you require any more information.